Ride Avatar Flight of Passage with NO wait? 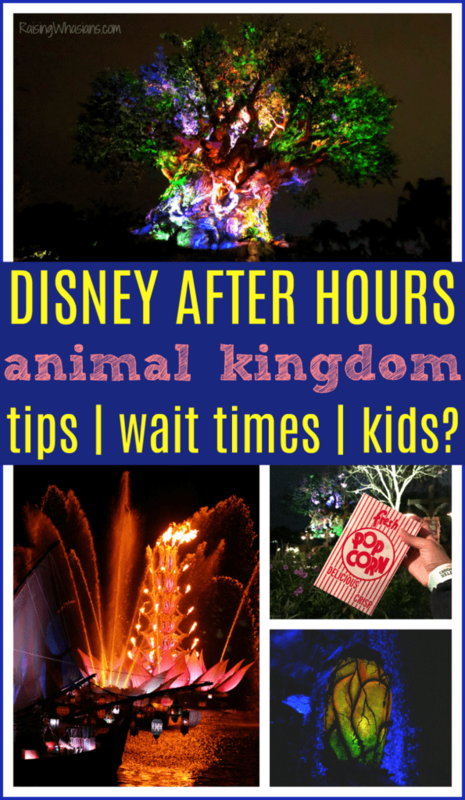 You need these Disney After Hours at Animal Kingdom | Tips for Parents. I was hosted by Walt Disney World in exchange for this post. All magical opinions are my own. The last time that we went to Disney’s Animal Kingdom, the wait time for Flight of Passage was 345 minutes. That’s almost 6 hours of waiting – in case you didn’t know. I get it. Avatar Flight of Passage is the most amazing Disney ride I have been on in a long time. But waiting over 5 1/2 hours in standby without a *magical* bathroom break? I just, I just can’t. But, you may have heard the rumors. Flight of Passage with NO wait and FREE snacks. Yes, the most coveted FastPass in all of Walt Disney World Resort has a secret when nighttime falls. It’s Disney After Hours at Animal Kingdom. And our family finally got to experience this magical ticket event during Disney Creator Days. But let’s be honest – is it worth the price? 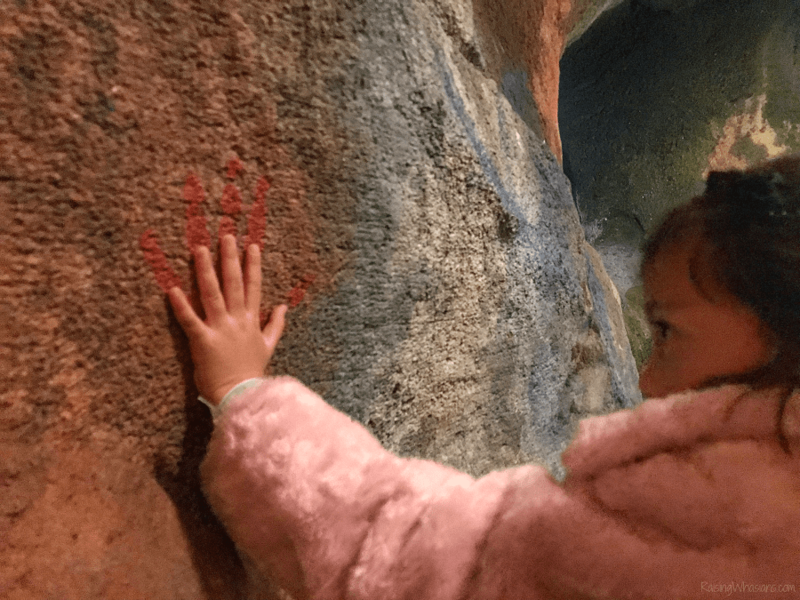 I’m sharing all of my secrets and tips to make the most of this exclusive Animal Kingdom experience, if you should bring the kids, and whether it’s truly worth paying for. Just like Mickey’s Not-So-Scary Halloween Party and Mickey’s Very Merry Christmas Party, you can actually enter Animal Kingdom BEFORE Disney After Hours starts. 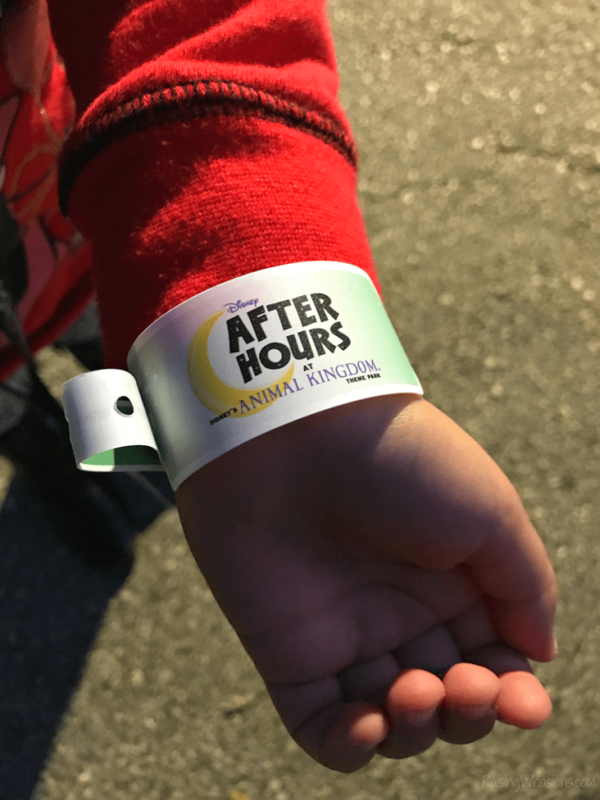 Arrive early at 7 pm to take advantage of extra park time, get your wristband, and settle into the event for the night (perfect for kids that need extra time to adjust). If you’re a passholder, this is a great time to FastPass any rides that won’t be open during the actual event, that starts at 9 pm – midnight. This is the Disney After Hours at Animal Kingdom selling point. And I gotta admit, it’s quite enticing. What starts as a 10-30 minute wait line at the beginning of the night, becomes a no-wait situation by the end of the event. As the little crowd begins to trickle out, you can literally WALK ON the ride, which in of itself is like a unicorn (or in this case, a banshee). Not only to ride Avatar Flight of Passage, but to ride multiple times in a 3-hour span – that’s Disney magic. And for this girl, it was the first time that she was finally tall enough to ride! How extra special to celebrate that moment with her (and not wait in a super long line). Can we say Rivers of Light? What’s great about Disney After Hours at Animal Kingdom is getting to see some of those amazing nighttime entertainment shows without the heavy crowds. 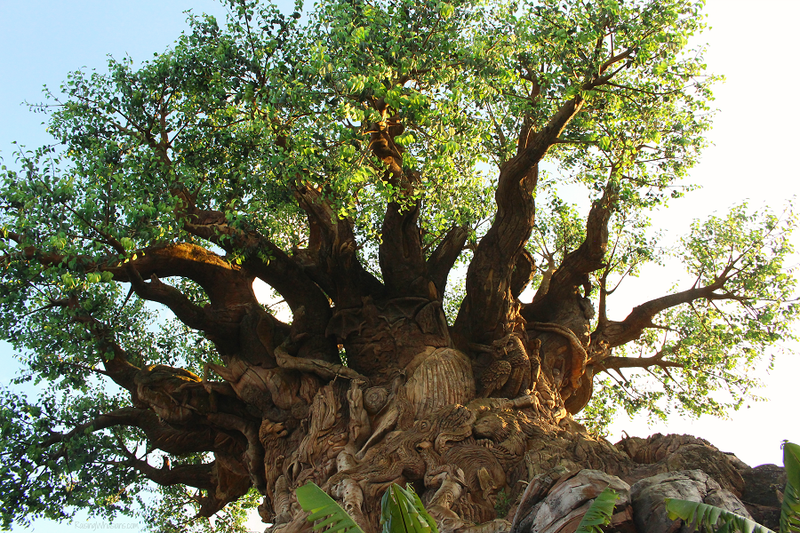 Want a view of the Tree of Life without a ton of people? 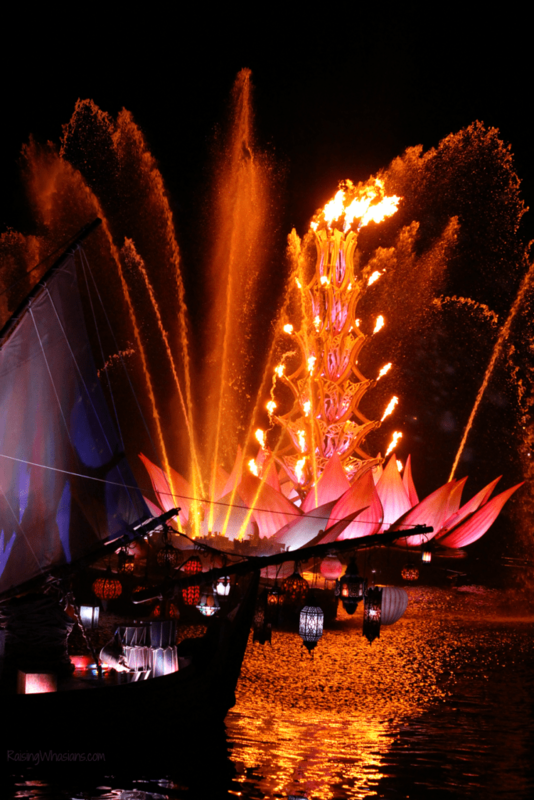 Rivers of Light without being crammed in? Definitely make sure to make time for some of these amazing shows, which look even more amazing under nighttime skies! All. Of. The. Mickey. Bars. You. Can. Eat! Be sure to come hungry to Disney After Hours. Disney takes care of those sweet and salty late-night cravings! 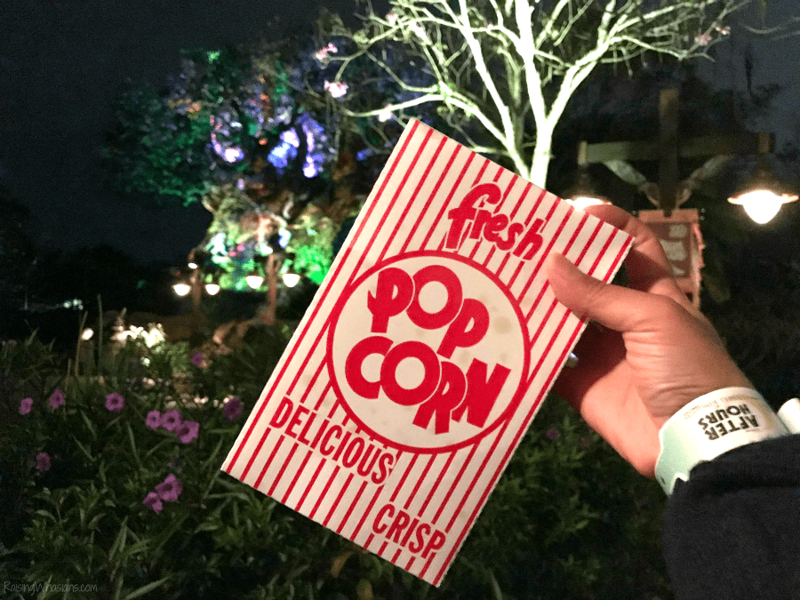 Included with your ticket price is unlimited ice cream novelties (Mickey ice cream bars, ice cream sandwiches and fruit bars), popcorn and select bottled beverages (like Dasani water and Coke products). There are also other food and beverage items for purchase. I highly recommend having dinner PRIOR and just enjoying the FREE snacks and drinks throughout the night. 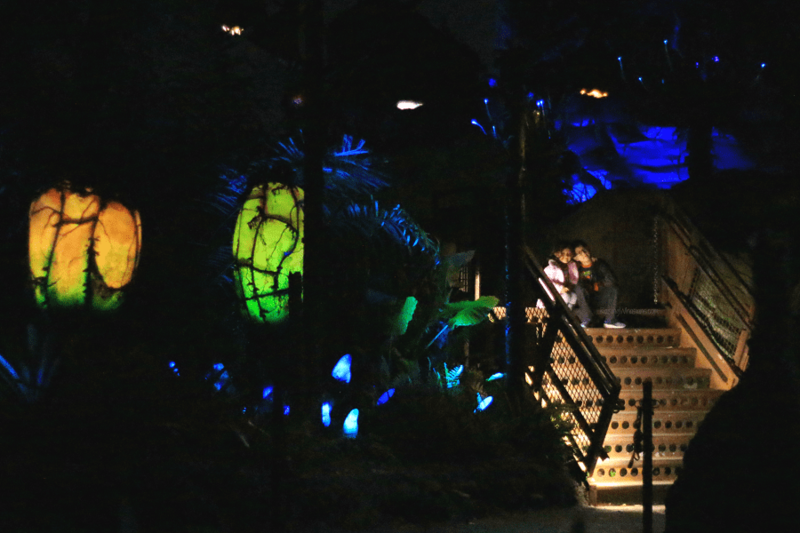 Pandora – The World of Avatar at night – it’s pure nighttime photography heaven. 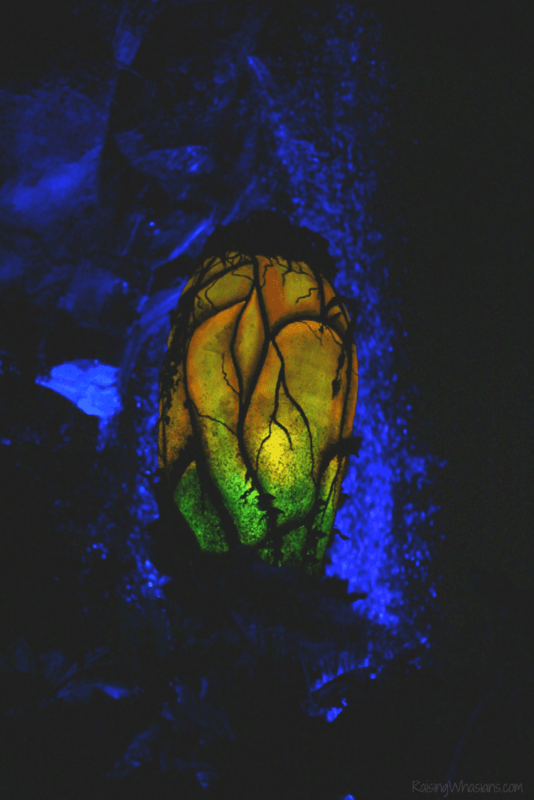 If you’ve ever wanted to capture photos of bioluminescence with no crowds, this is it. 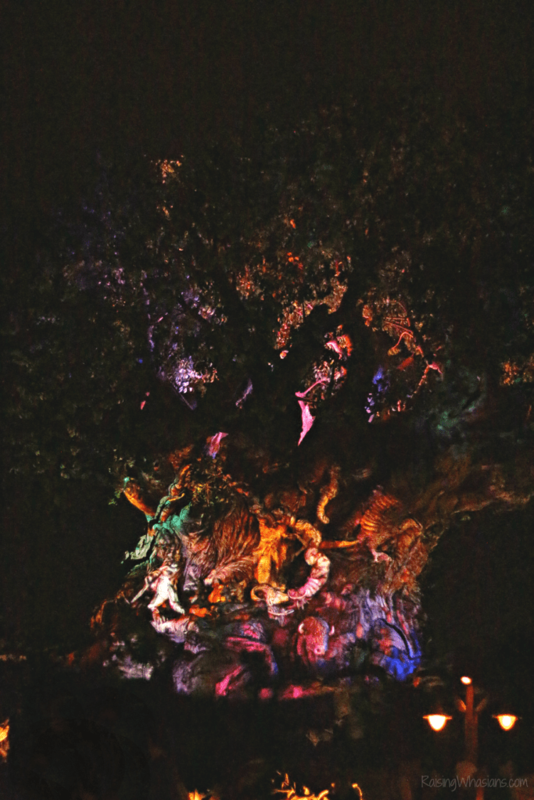 Get priceless Disney photos with the Tree of Life lit up at night, Rivers of Light all aglow, and more during this exclusive event. Plus with little to no crowds, you don’t have to worry about extra people in your pictures! You can also take advantage of the exclusive Mickey Mouse & Minnie Mouse Character Greetings at Adventurers Outpost too for a one-of-a-kind Mickey and Minnie picture without the long line. PhotoPass is available. Shopping for a Banshee sans crowds? I’ve never seen Windtraders so empty! While there’s no exclusive merchandise yet (definitely coming soon for Disney Villains After Hours), Disney After Hours is the perfect time to pick up that souvenir without long lines or bumping into people. I had to keep telling myself this all night. While our family is so used to rushing around to get on the next ride, Disney After Hours at Animal Kingdom was a wonderful reminder to slow down and enjoy those family moments. Whether we were leisurely discovering new hidden treasures at Pandora or stumbling upon a pretty photo spot in Asia, there’s really no need to rush – even for Flight of Passage! Plan Your Next Disney After Hours Date! 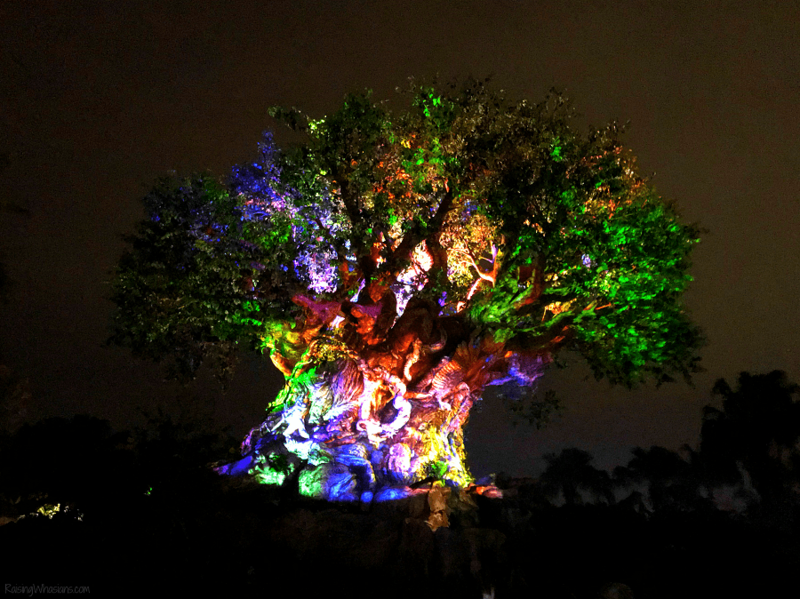 Loved Disney After Hours at Animal Kingdom? Time to plan your next Disney After Hours event. Disney After Hours is not just at Animal Kingdom, but all throughout the Walt Disney World Resort! Here’s a roundup of ALL of the scheduled 2019 Disney After Hours dates, including the all-new Disney Villains After Hours with new stage show, food offerings, exclusive merchandise and Maleficient float at night! Wednesday, May 1, 2019 – Special 30th anniversary of Disney’s Hollywood Studios commemoration event! Saturday, May 4, 2019 – Celebrate Star Wars. May the fourth be with you! 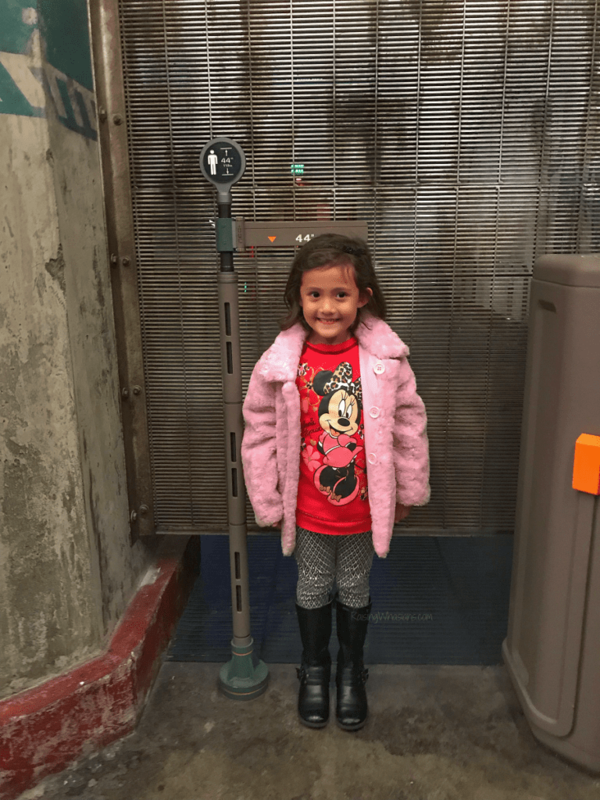 Disney After Hours for Parents | Should You Bring the Kids? Can your kids stay awake? 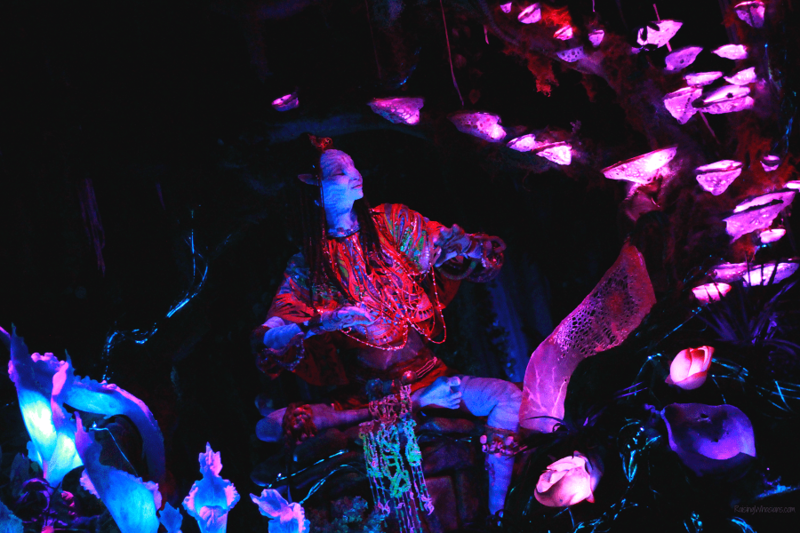 Disney After Hours at Animal Kingdom starts at 7 pm, with main ride times between 9 – midnight. Grumpy, sleep deprived behavior may occur. I highly recommend strollers (even for the bigger kids) if they can fit in one for easier travel as the night gets later. There are also plenty of new summer dates added – great for those with extended bed times! Keep in mind height requirements. Flight of Passage & Expedition Everest require a minimum height of 44 inches tall. Dinosaur, 40 inches tall. If you have younger kids who don’t reach the height requirement or who don’t enjoy thrill rides, this may not be worth paying the ticket price. Less crowds. Are your kids not into big crowds? This is a great time to visit Animal Kingdom. There’s less noise, quieter atmosphere and more room to roam. Shorter wait times. Most rides will be walk-on to maybe 10 minutes long. This is great for wiggly kids who hate long lines. But not every ride in the park will be open. Flight of Passage will be congested earlier in the night, up to 30 minutes. I highly recommend waiting to ride Flight of Passage towards the later half of the night for even less wait time (aka continuous rides). No FastPass scheduling. 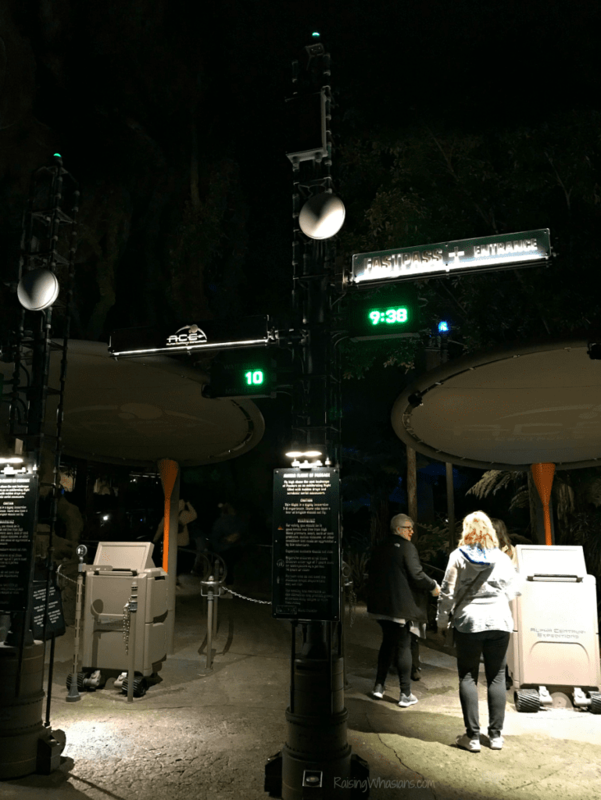 Getting that elusive Flight of Passage FastPass can be near impossible to grab during the daylight hours, especially when you’re a busy parent. 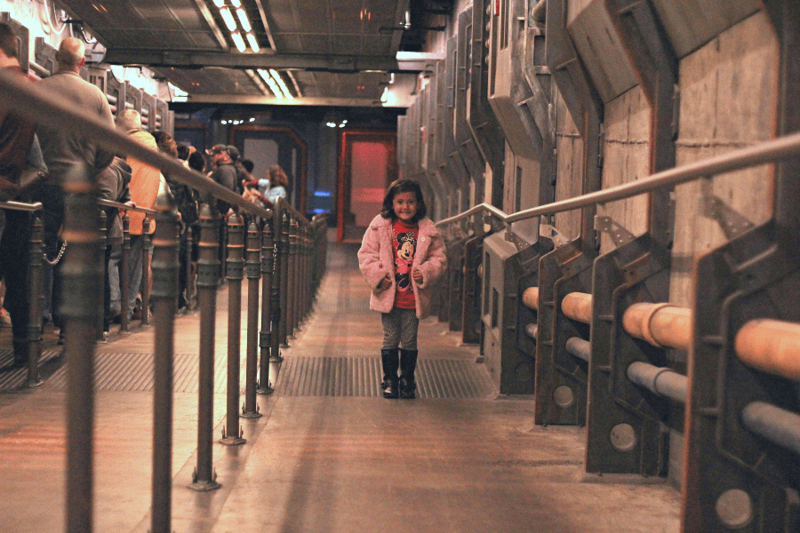 Disney After Hours is a great way to ensure that your family gets to ride this amazing attraction. Florida heat. Disney After Hours is a nighttime event. Not only will it be cooler (think Florida summer time!) but no harsh sun or sunscreen application needed. Perfect for kids with fair or sensitive skin. FREE Snacks & Drinks. Unlimited ice cream, popcorn and drinks are good “ways” to encourage kids throughout the night. But if your kids are not into these snacks (or late night snacking), this may not be worth the ticket cost as well. With lots of new dates, new perks and all of the food (I mean it is my love language), there’s so many more reasons to love Disney After Hours at Animal Kingdom. And walking onto Avatar Flight of Passage for my daughter’s first ride experience – that’s a memory that I will certainly treasure forever. 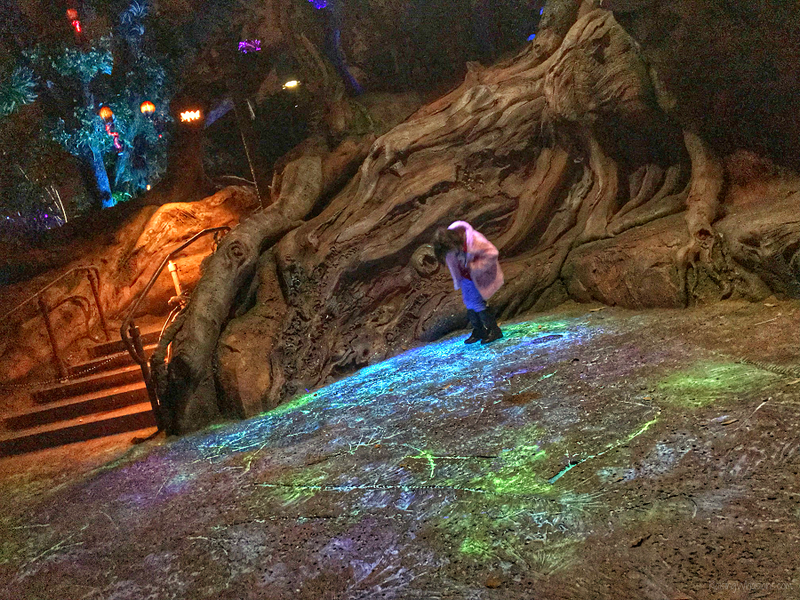 Saving time, money and sanity – Disney After Hours at Animal Kingdom is something everybody should consider doing at least once. Find out more about Disney After Hours Events, purchase tickets, and follow along with hashtag #DisneyAfterHours. 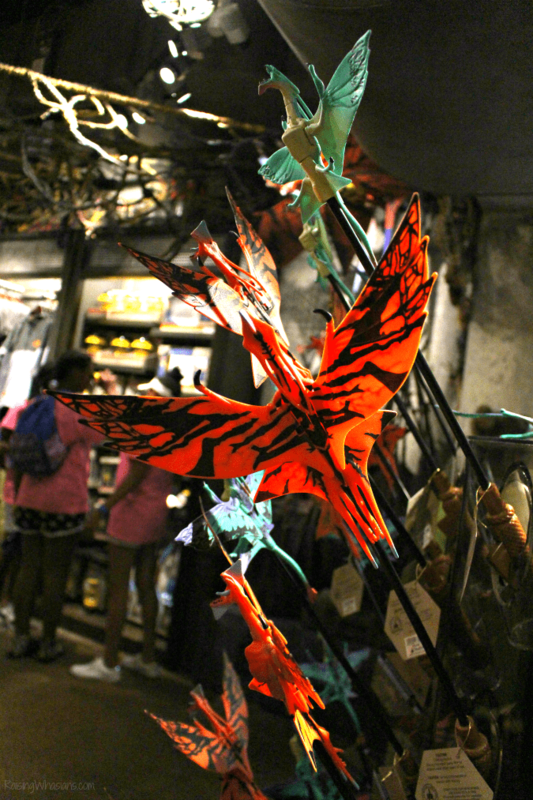 Have you been to Disney After Hours at Animal Kingdom? What are your best tips?